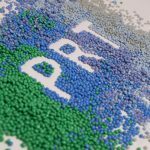 PET Recycling Team further improves carbon footprint of rPET - Pzwei. Pressearbeit. Hard/Wöllersdorf, 21 March, 2018: PET pel­lets from post‐consumer drink bot­tles pro­vided by PET Recy­cling Team GmbH, a sub­si­diary of ALPLA, result in green­house gas emis­sions that are only a tenth of the level for new mate­rial. This has been con­firmed in a recent inves­ti­ga­tion. Last year, PET Recy­cling Team (PRT) in Wöl­lers­dorf, Lower Aus­tria, obtained a mea­su­rement of the envi­ron­mental impact of recy­cled PET (rPET) pro­duced in‐house. The cal­cu­lated value was a carbon dioxide equi­va­lent of 0.45 kg for every kilo­gram of mate­rial pro­duced. A new cal­cu­la­tion by c7‐consult takes into account the now opti­mised power mix, resul­ting in a carbon dioxide equi­va­lent of just 0.21 kg. 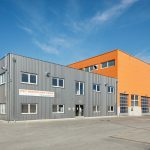 The envi­ron­mental impact (carbon foot­print) was cal­cu­lated in accordance with ISO 14044, star­ting with the collec­tion and sor­ting of used PET bot­tles and covering trans­por­ta­tion to the Wöl­lers­dorf plant as well as washing, pro­ces­sing and gra­nu­la­ting. The ana­lysis is based on the mass and energy balance (elec­tri­city and gas con­sump­tion) for 2016, which has remained con­stant since. ALPLA has been working inten­si­vely on plastic recy­cling methods for over 20 years. ‘Our custo­mers are com­mitted to sustai­na­bi­lity, and we sup­port them with our exper­tise. We believe that recy­cling is appro­priate and important not just for legal rea­sons: it is an eco­nomic sector of great signi­fi­cance for the envi­ron­ment and the future of our industry,’ says CEO Gün­ther Lehner. ALPLA ope­rates recy­cling plants in three loca­tions. 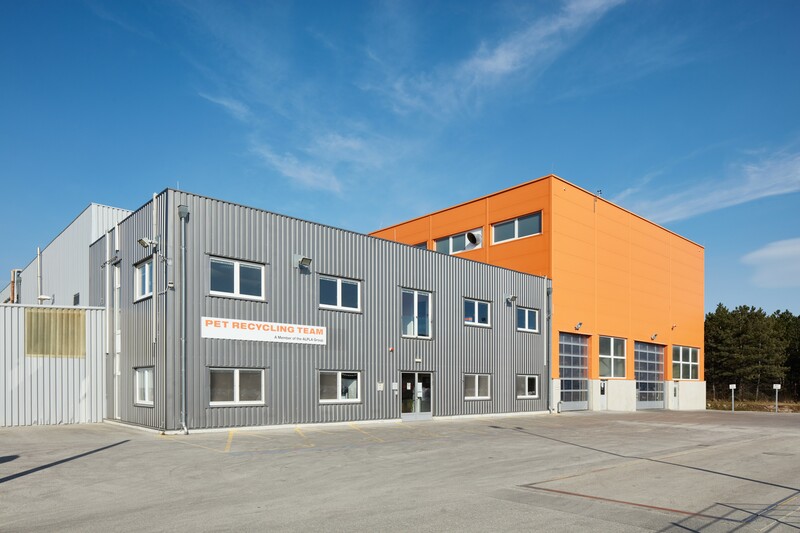 In addi­tion to the wholly owned sub­si­diary in Wöl­lers­dorf, a plant was estab­lished in 2013 in Radomsko, Poland, and there is a joint ven­ture in Mexico. In total, 65,000 tonnes of food‐grade rPET is pro­duced from post‐consumer mate­rial at the three plants each year. The carbon footprint or environmental impact indicates the amount of greenhouse gas emissions (e.g. carbon dioxide, methane, nitrous oxide) that occur throughout the entire life cycle of a product. 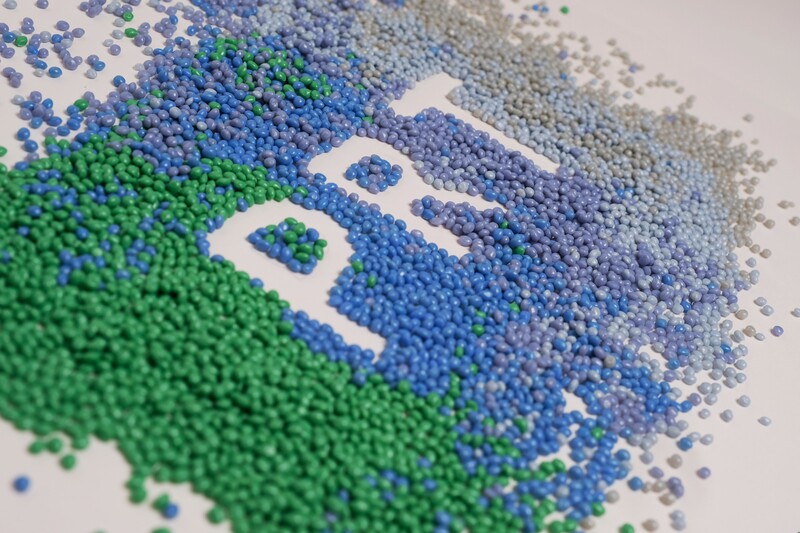 It is calculated for a defined functional unit – in this case for a kilogram of rPET, produced in 2016 at the Wöllersdorf recycling plant of PET Recycling Team GmbH (part of the ALPLA Group). For further information about the calculation, please see www.carbonfootprint.com/.